The core message of the contest is "Celebrating Dogs at Work." 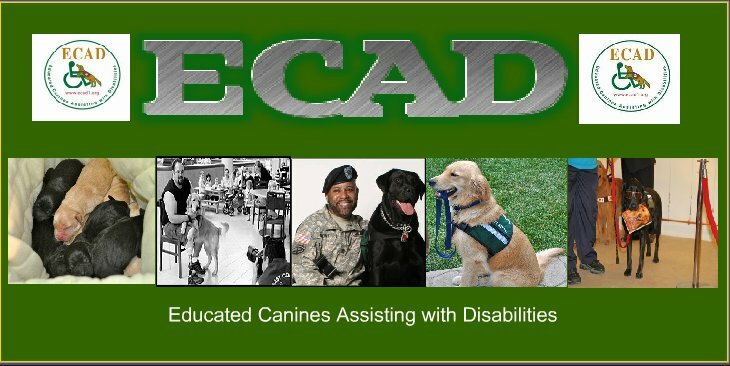 AKA celebrating service dogs, working dogs and regular pets who work to improve the lives of their owners (this can include anything from fetching the paper to being a snuggle buddy). 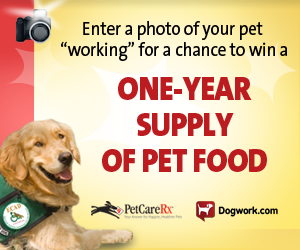 Users submit photos of their pets "working" for a chance to win either a month or year of free pet food.